The authors, Jennie Traschen and David Kastor, enjoy the wit and humor of Oscar Wilde. The image above has been obtained from the Wikimedia website, where it is stated to have been released into the public domain. It is included within this blog post on that basis. Like Oscar Wilde’s famous 1895 play, our recent CQG article “Melvin Magnetic Fluxtube/Cosmology Correspondence,” features an intricate interplay of dual and concealed identities. While our paper lacks the biting wit of Wilde’s dialogue, e.g. our revelations regarding true identity do play out on a more vast, indeed a cosmic stage. Melvin’s solution to the Einstein-Maxwell equations describes a static bundle of magnetic flux-lines bound together by self-gravity. Originally discovered in 1963, it has a rich and influential history. In 1964, Thorne studied the stability of what he called “Melvin’s Magnetic Universe.” Its resistance to gravitational collapse was an important clue leading to the formulation of his well-known hoop conjecture. In 1975, Ernst showed that a solution generating method could be used to embed any stationary black hole in a Melvin background. Applied to the C-metric this yielded a solution with a pair of magnetically charged black holes accelerated apart by a Melvin magnetic field. Later on, in the string theory era, Dowker, Gauntlett, Kastor and Traschen generalized Ernst’s solution to include a dilaton coupled to the Maxwell field. They observed that in a Kaluza-Klein framework, the 4D Melvin spacetime comes from a twisted identification of points in 5D Minkowski spacetime. Such “Melvin twists” are now a staple of string compactifications, as well as giving rise to the class of objects known as fluxbranes. Our CQG paper also reaches back to a second key 1960’s result – this time in cosmology – which is where the issue of identity arises. In 1962, Gerald Rosen found a family of homogeneous, but anisotropic, cosmologies containing a magnetic field, spread uniformly throughout space. We now have two seemingly different types of spacetimes showing distinct possible impacts of large-scale magnetic fields. Melvin spacetimes, although not asymptotically flat (the magnetic fluxtube produces a “teardrop” shaped universe) are static. Rosen spacetimes, on the other hand, are dynamical, with magnetic stress-energy driving an anisotropic cosmic expansion. We show that despite their contrasting physical characters, the Rosen and Melvin solutions are essentially the same. A simple Wick rotation of coordinates converts the time evolution of a Rosen cosmology into the radial evolution of a Melvin fluxtube. More precisely, Melvin’s original fluxtube maps to a plane symmetric Rosen cosmology (the planar symmetry corresponding to the Melvin spacetime’s boost symmetry). The full family of Rosen cosmologies maps into a family of generalized Melvin solutions. These arise from applying Ernst’s solution generating prescription to the vacuum, static, cylindrically symmetric Levi-Civita spacetimes. Melvin fluxtubes are typically discussed in the context of black hole physics, where manipulations via solution generating techniques and higher dimensional constructions are common. We are generally interested in importing such techniques from black hole physics into the cosmological setting. In this context, we find a further intriguing aspect of the Melvin/Rosen correspondence. It is well known that extremal black holes act as solitons, interpolating between different supersymmetric vacua. We find that the Melvin/Rosen spacetimes have a similar solitonic character. Rosen cosmologies interpolate between different anisotropic Kasner vacuum solutions at early and late times. On the Melvin side, the interpolation is between different Levi-Civita limits near and far from the axis of cylindrical symmetry. 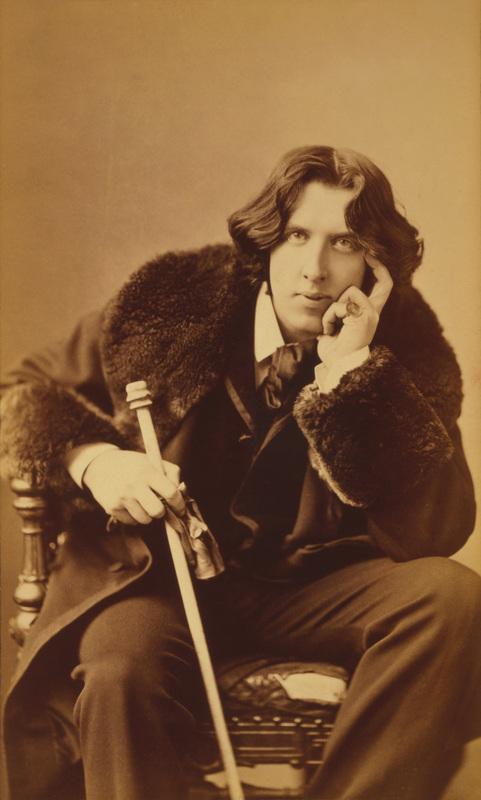 In Wilde’s play, the character Jack/Ernest Worthing has a mysterious origin, having been discovered in a handbag in the cloakroom of Victoria Station in London. The proper standing of solutions in the cosmological literature can often appear similarly ad hoc, at least in comparison to the systematic classification of black hole solutions. We hope that, like the resolution provided by Wilde’s plot, our paper contributes to establishing for the cosmologies under study a more solid, or perhaps even an earnest, footing. This entry was posted in IOPselect and tagged quantum gravity, spacetime by Claire Fullarton. Bookmark the permalink.